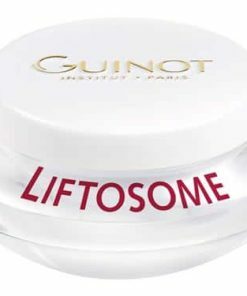 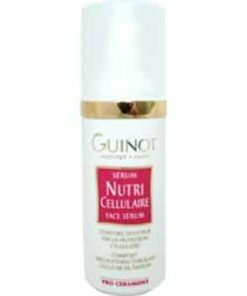 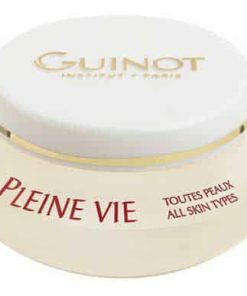 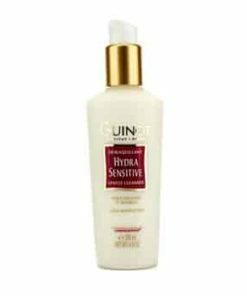 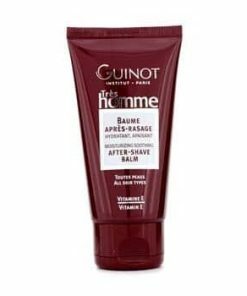 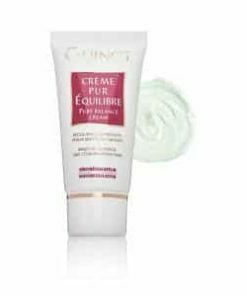 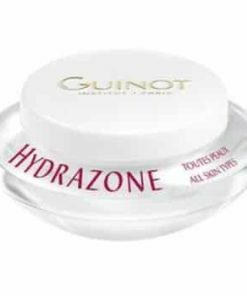 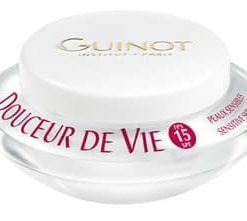 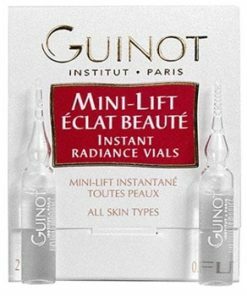 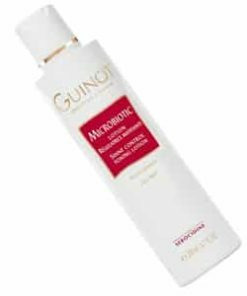 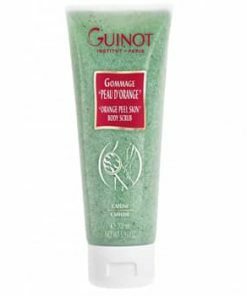 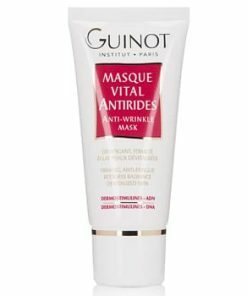 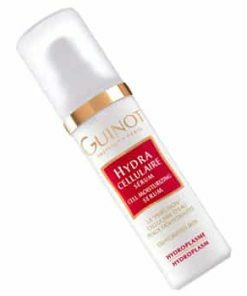 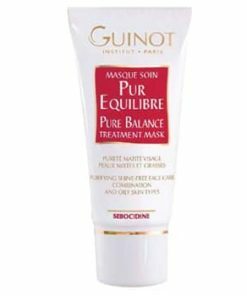 Guinot Eye Fresh Cream awakens the skin around your eyes with caffeine, vitamin C and antioxidants for a more youthful appearance. The cool metal tip distributes the milky formula evenly to lighten under eye circles and reduce puffiness. 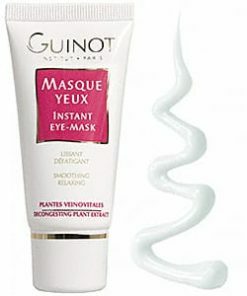 Trace along the contours of your sensitive eye area and massage into your skin to amplify its results. 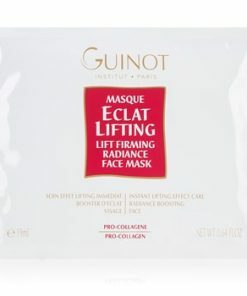 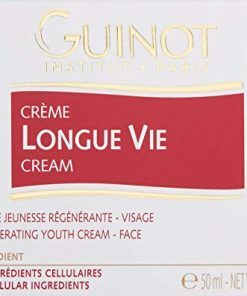 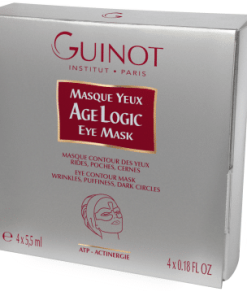 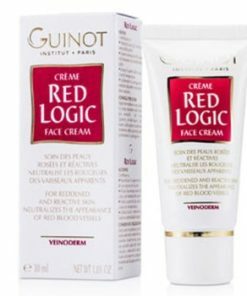 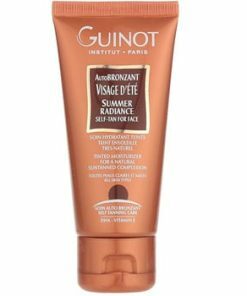 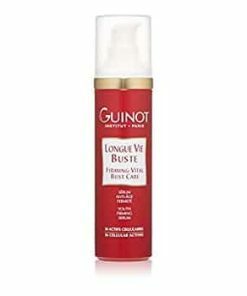 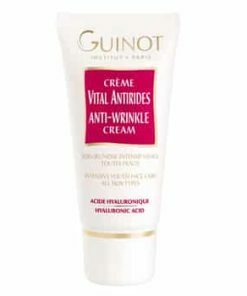 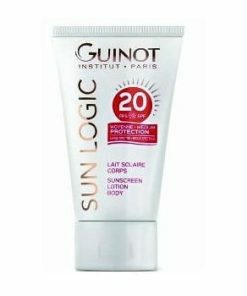 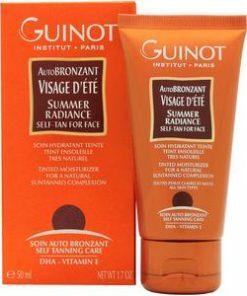 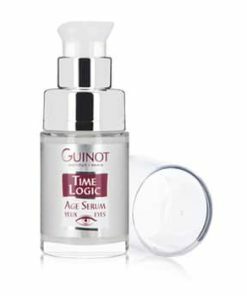 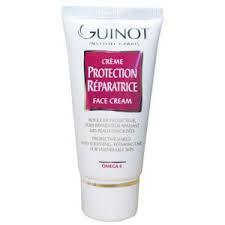 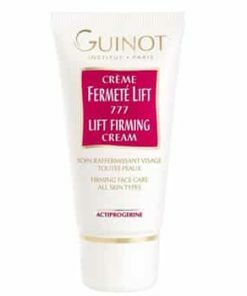 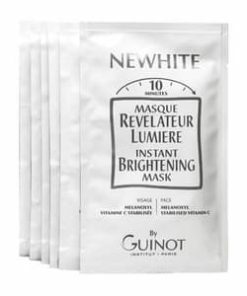 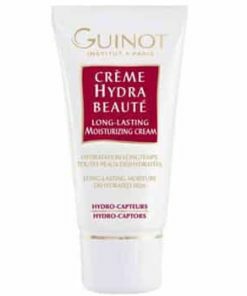 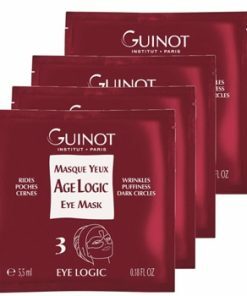 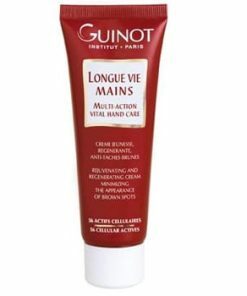 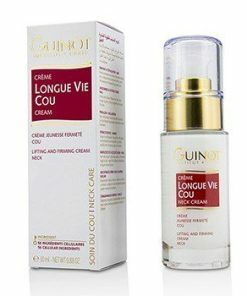 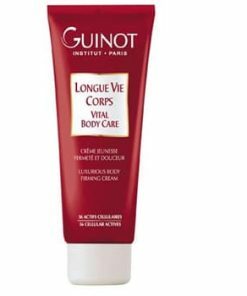 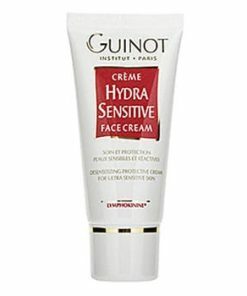 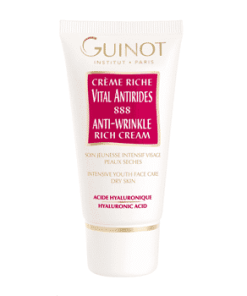 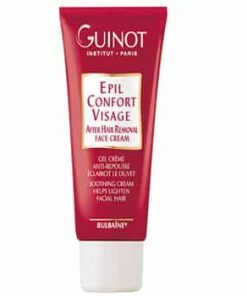 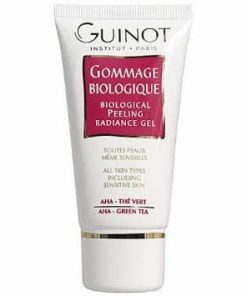 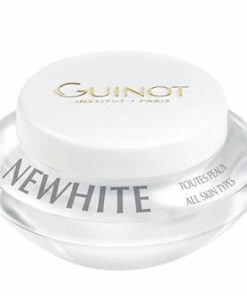 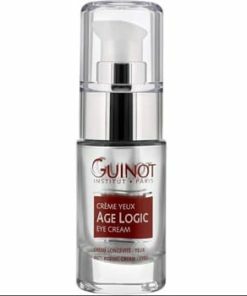 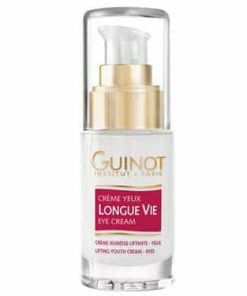 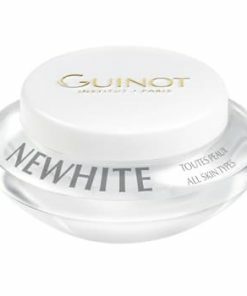 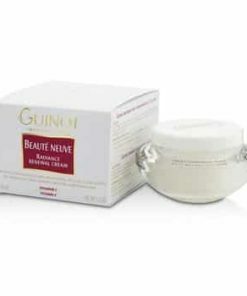 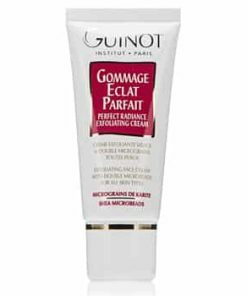 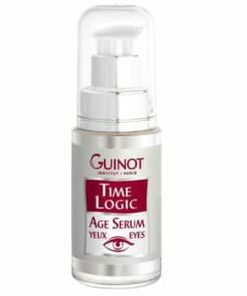 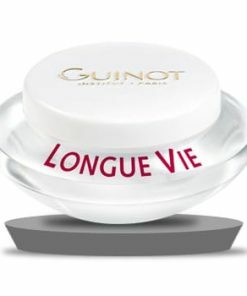 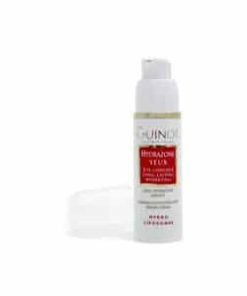 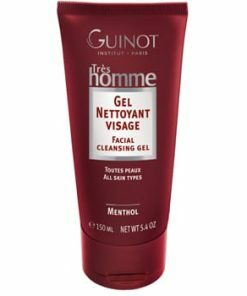 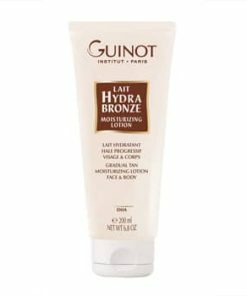 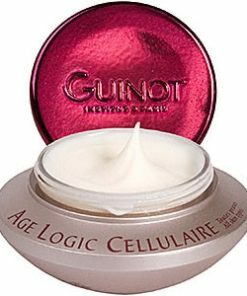 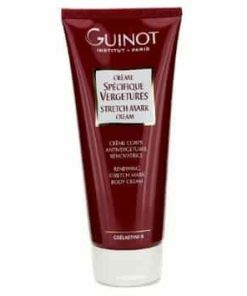 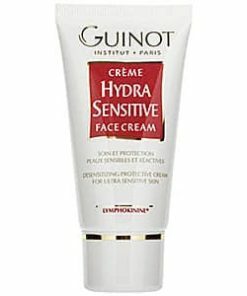 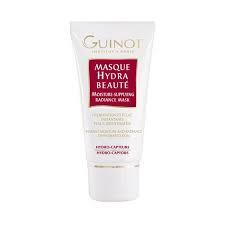 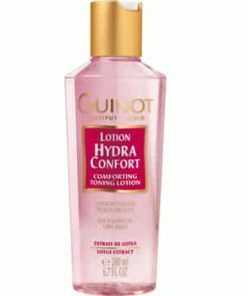 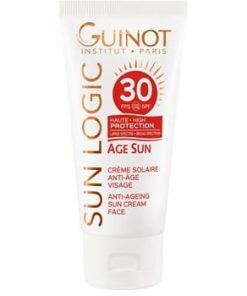 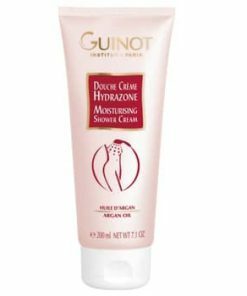 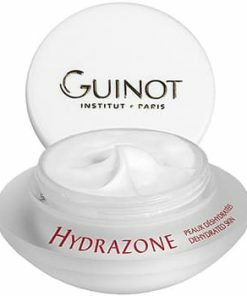 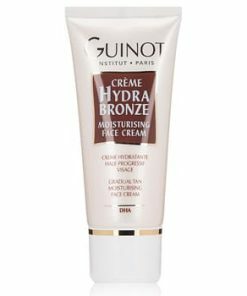 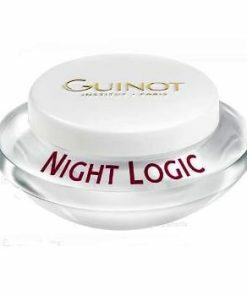 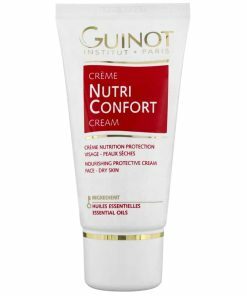 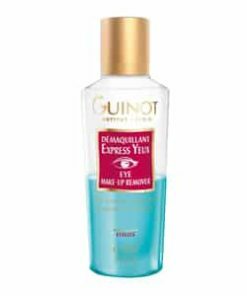 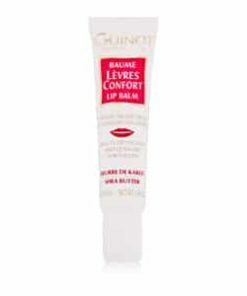 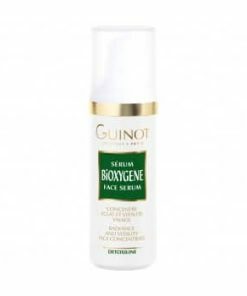 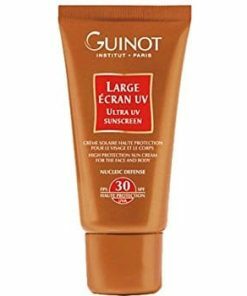 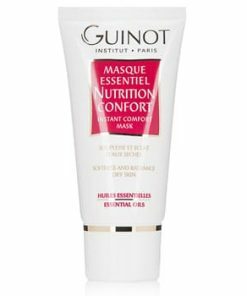 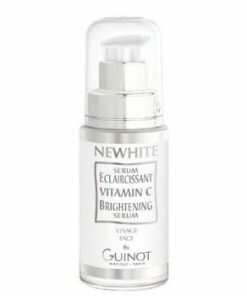 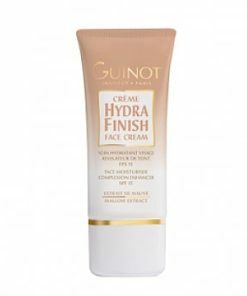 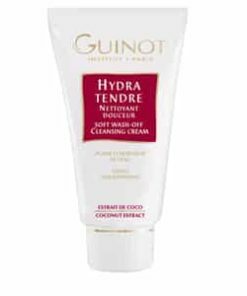 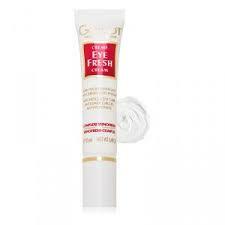 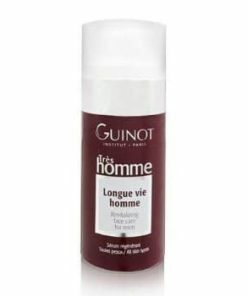 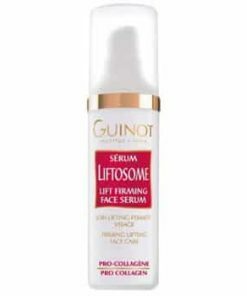 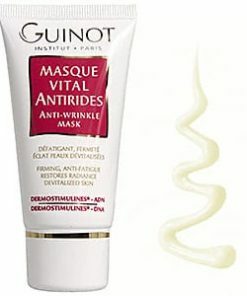 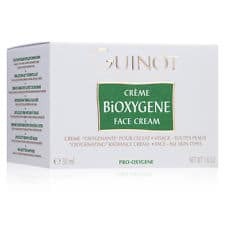 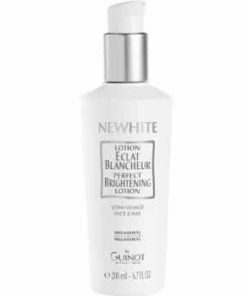 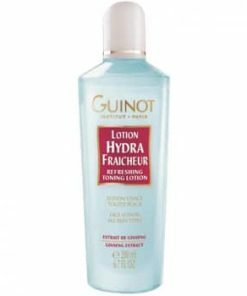 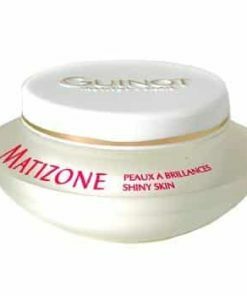 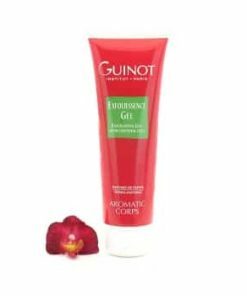 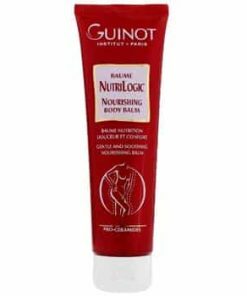 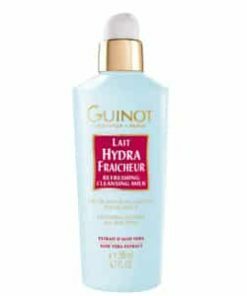 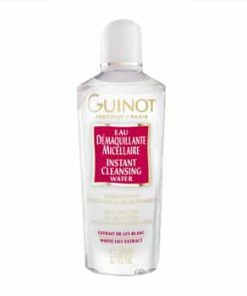 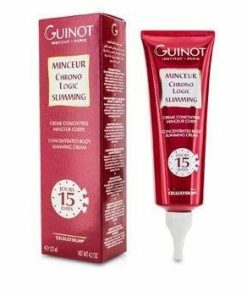 Guinot Eye Fresh Cream keeps eyes looking bright and awake all day long. 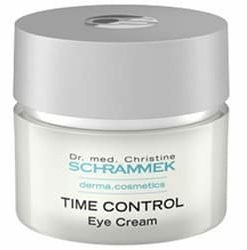 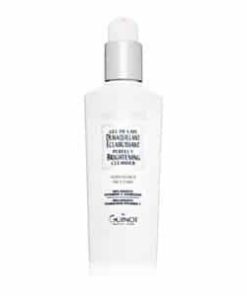 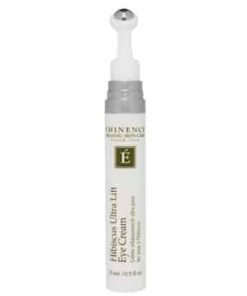 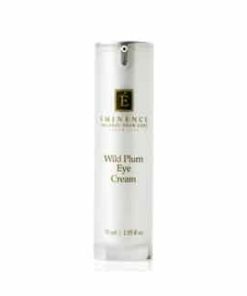 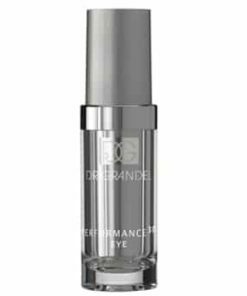 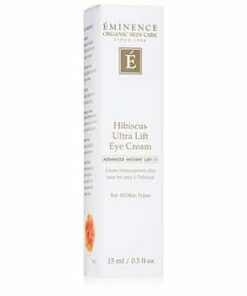 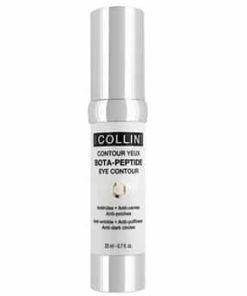 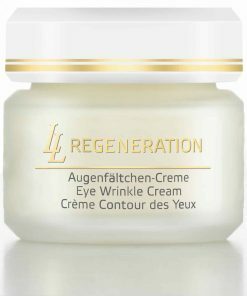 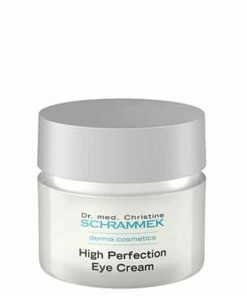 Infused with caffeine and horse chestnut extract, this rich formula lightens dark circles and reduces puffiness around the eyes. 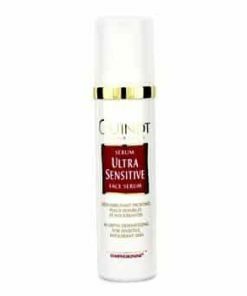 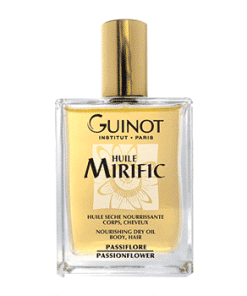 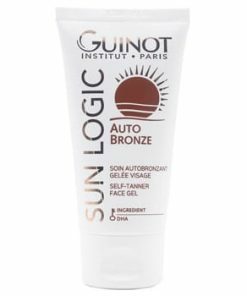 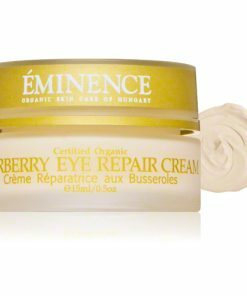 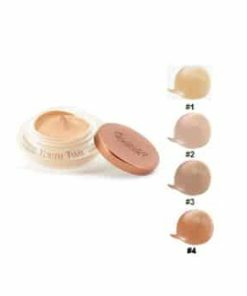 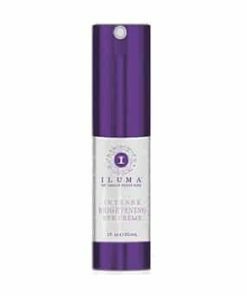 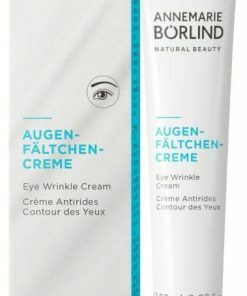 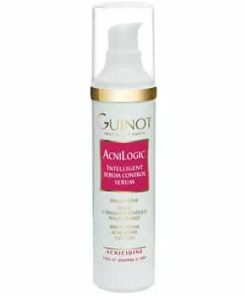 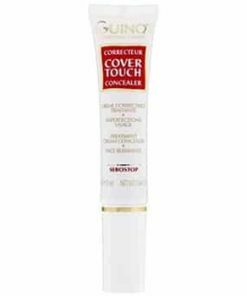 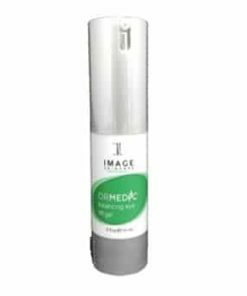 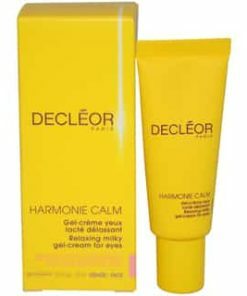 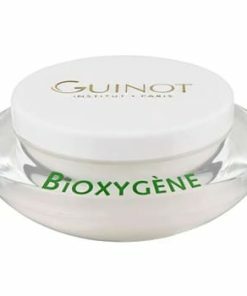 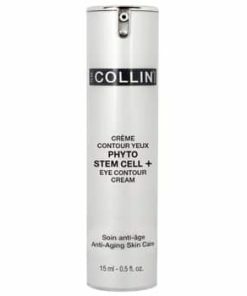 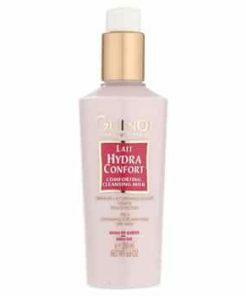 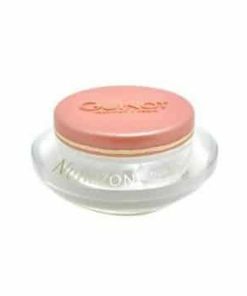 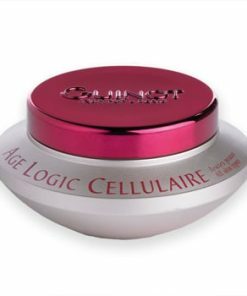 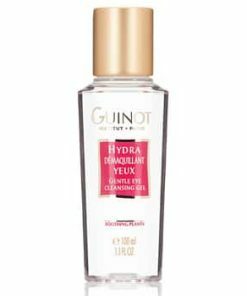 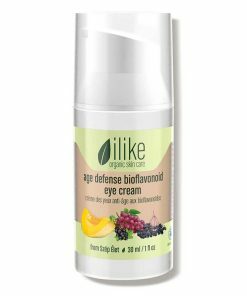 Its moisturizing complex keeps skin hydrated and protected from harsh irritants, and the unique applicator uses a detoxifying massage technique that keeps eyes looking healthy, day or night. 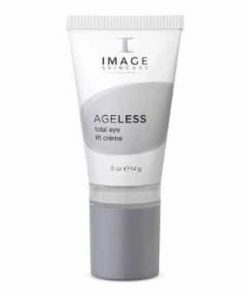 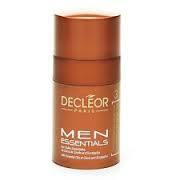 DIRECTIONS: Dot product around the eye area in the morning and/or evening. 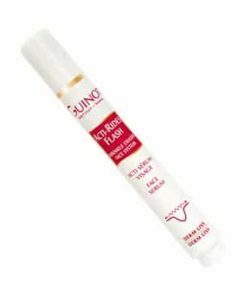 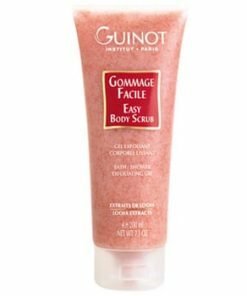 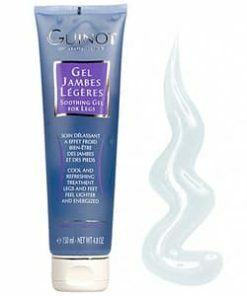 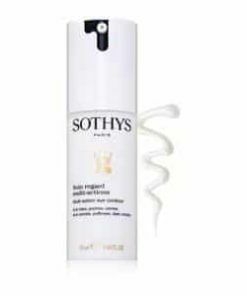 Use the applicator to massage product into skin. 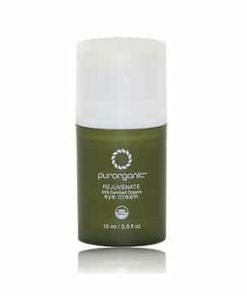 Key Ingredients: Vienofresh, Caffeine, Horse Chestnut Extract, Dermochlorella, Hydrocyte Complex, Mango, Avacado.